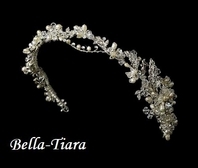 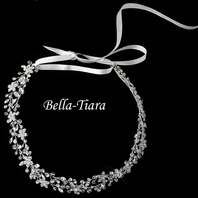 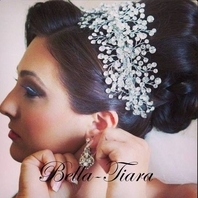 Description: Beautiful new to our collection, Swarovski crystal vintage inspired headband halo. 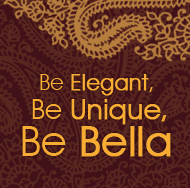 The latest trend. 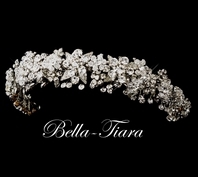 approx 18" in diameter sits directly on the head you could add bobbie pins to ensure fit.